"She made my practice a sanctuary." Jenny has made my life better in so many ways. She has a calm and gentle presence that gives people at all levels the confidence to continue their practice. I can honestly say that it was Jenny, and yoga, that got me through a particularly difficult couple of years. She made my practice a sanctuary. Through her teaching, Jenny has taught me many things both physical and mental. My practice started as a purely physical pursuit transforming over time into a much deeper understanding of the relationship between the mind and body. For me, yoga has turned into a life-long ever evolving study in this relationship. Jenny's teaching has provided the foundation for me to continue my study. "In every class with her, I feel welcomed, challenged, and inspired." Jenny brings enormous heart and a wealth of knowledge to each class which not only inspires but supports me to be centered and balanced. She helps students build the foundation for a solid practice and encourages them to honor their bodies but also challenges them. Her cues are perfectly timed and the poses and sequences are always different which keeps my practice fresh and growing. In every class with her, I feel welcomed, challenged, and inspired. Also, her example of living what she teaches, has helped me to refine my practice and be a better person on and off the mat. "She welcomed me with enthusiasm and helped build my skill, strength and confidence." I am so fortunate that Jenny Tumas was my first yoga instructor. She welcomed me with enthusiasm and helped build my skill, strength and confidence. Her classes are challenging yet fun, with cues and poses flowing naturally. Jenny is kind, funny and wise, which is why scores of students jump at the chance to take a class when she visits her old studio. Jenny is centered and balanced both in her yoga practice and in her life – a real inspiration. In terms of yoga, I appreciated so much that students could develop at their own pace with helpful encouragement and repositioning at times from you. Even though I have such limited flexibility and could not complete some exercises without help from a cushion or the wall, all of which props you recommended to the entire class, I never felt out of place, pathetic, and that comfort kept me coming back as much as my schedule allowed up for yoga. The restorative sessions were the best. I felt so energized after all the classes, including the Yin + Restorative sessions. "An amazing experience I will treasure." Jenny is very supportive and encouraging with her students. Gaining the knowledge of the proper pronunciation of the Sanskrit gave me a deep appreciation for the sutras and my over all inner development. It is an honor to have experienced Jenny's teachings and I look forward to a future class. Jenny is a wonderful teacher. Patient and kind with a very student centered approach. You will walk away with the ability to sing the Sanskrit alphabet, the capacity to begin deciphering simple words and so much more!! I learned so much by participating in the first Sanskrit course. "Jenny is rock solid in her approach to guiding students and helping them." She is able to challenge her students to exceed their current levels when they are ready without pushing them beyond their current capacities. . . . 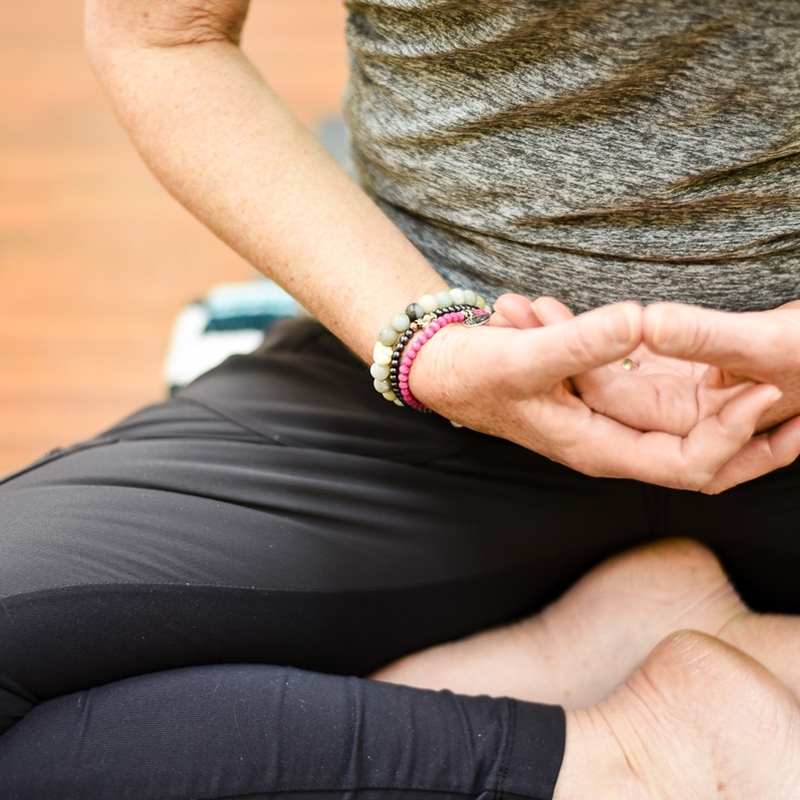 I did not “shop around” because I did not need to: her love and understanding of yoga, her ability to establish a special atmosphere in the classroom and her teaching skills make her one the best yoga teachers you will find anywhere. Jenny has been my yoga teacher since 2002. She never fails to give modifications, support and encouragement for your practice. Her extensive ongoing education and experience complement her commitment to and joy of sharing yoga with others. Whether new to yoga or a long-time practitioner, you will benefit from classes with Jenny.